We want to wish you a blessed Easter! We will be closed on April 19th in observance of Good Friday. We will resume normal shipping on Monday, April 22nd. : Only 1 left. Order soon. 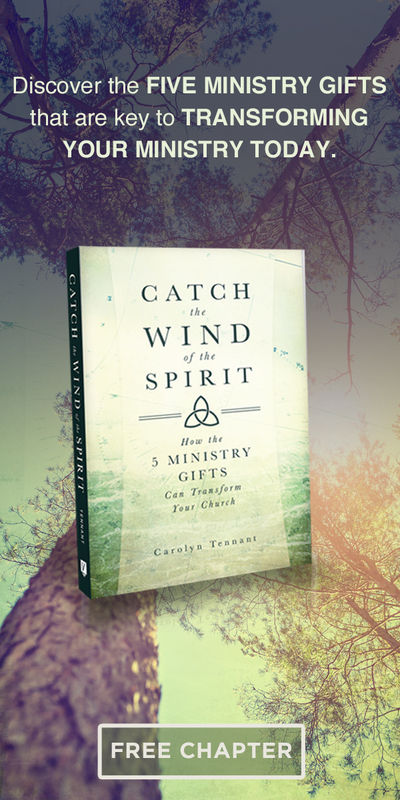 Long out of print but fondly remembered, Advance magazine blessed thousands of A/G ministers. 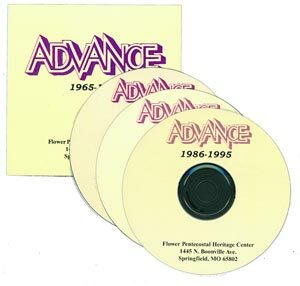 Now the entire Advance archives (30 years of information and inspiration, helps, and history) is available on CD. No Returns on opened electronic media unless defective.